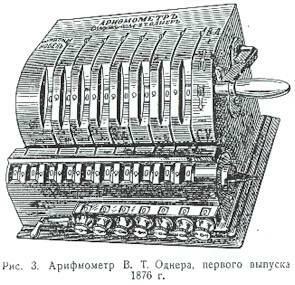 Odhner sold his patent rights to Grimme, Natalis & Co. A.G. only for sale in Germany and some neighboring countries and produced himself Original-Odhner calculators in St. Petersburg, Russia. Most of them remained in Russia are not too common now. After the Russian revolution the children of Odhner moved the production to a Göteborg, Sweden.